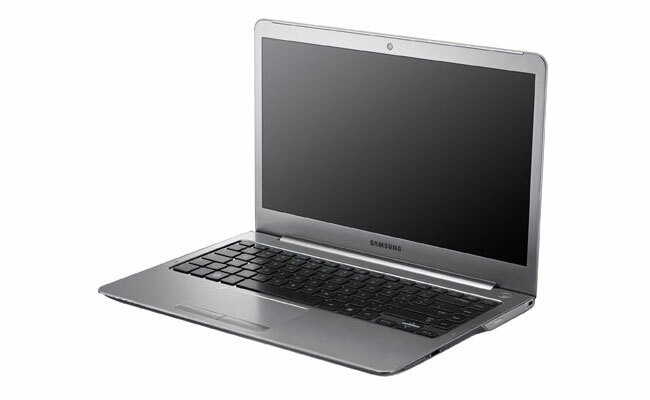 Samsung has just added two new models in Samsung Series 5 Ultrabooks; one is 13 inch model and second is 14 inch model. Both models are really attractive and featured with impressive specs. A 14 inch model comes with around 1TB of storage and it is surely a plus point of this model. A 13 inch model of Series 5 is featured with up to 500GB of storage. You can able to go for either a 128GB solid state drive or for a total of 8GB of RAM. For connectivity purpose, both models provide support to WiFi and Ethernet. Under the hood, you will find an Intel Core i5 processor. Other specs of Samsung series 5 latest ultrabooks include HDMI, , VGA and AMD HD7550M graphics. It is expected that the Samsung 13 inch Series 5 ultrabook will come with a price tag of $1,168 while that of 4 inch model will be retailed at $1,342. According to recent news, Samsung Series 5 Ultrabooks will be first go on sale in the South Korean Market probably at the end of this month. We have no idea when these ultrabook will hit the US and Europe.